With a greater number of flexible workspace operators than ever before in the UK, new research from Instant Offices analyses the seismic shifts within this rapidly growing landscape. 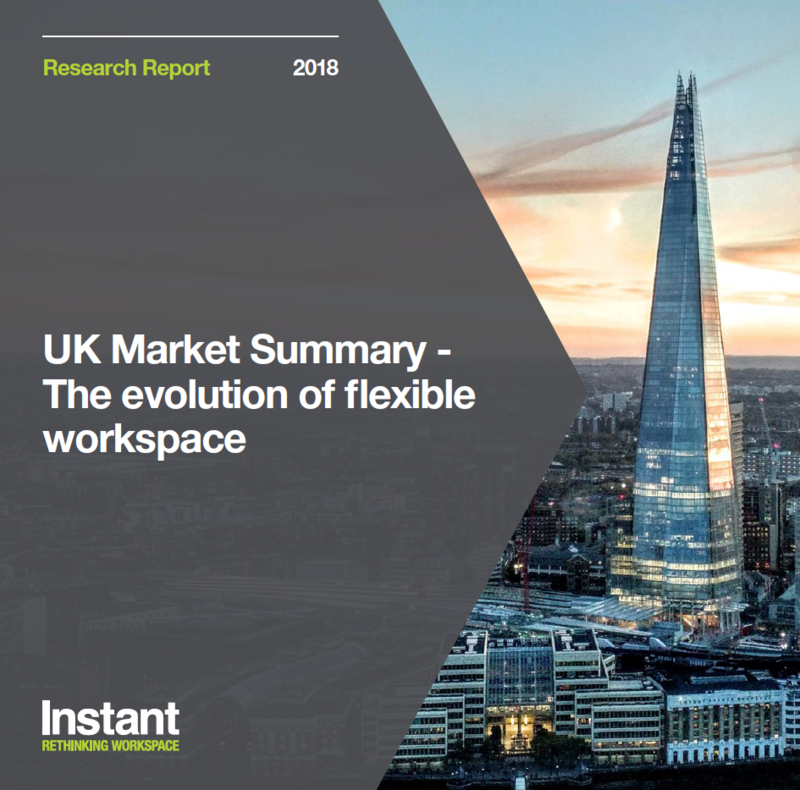 Instant’s UK Market Summary looks at the evolution of flexible workspace in the UK in 2018. The sector has already disrupted the conventional real estate market with tremendous global growth and became one of the biggest stories in property over the last decade. Supply of new space in the UK has seen consistent double-digit growth over the last five years as more companies than ever before choose flexible space over conventional offices. Demand from customers is on the rise, and corporates are taking larger spaces within flexible offices. Conventional landlords are also entering the market as the wider real estate market embraces the shift. This dynamic growth has increased diversity in the market, creating an abundance of space and location options, an influx of new players and the evolution of workspace as a service. 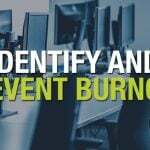 While co-working still garners the most press attention, the flexible workspace market as an umbrella term actually represents several different product offerings, including managed offices, co-working, serviced offices, which dominate the supply, and hybrid offices, a combination of both co-working and serviced. In the UK, serviced offices dominate the market with over 3,000 spaces, or 65% of the market share, but in 2017 the supply of hybrid offices more than doubled, and now holds 17.7% of the market. The sector has generally been dominated by large market leaders, but a drastic shift has taken place with smaller operators entering the industry to satisfy growing demand. Last year, the three largest providers of serviced office space in London only made up 17% of the total market as several smaller providers launched across the capital. 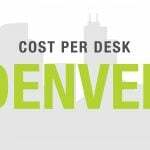 Read: Discover more about the US flex workspace market with our 2018 US Market Summary report. London is the centre of the UK’s flexible office space industry, with over 25% of centres operating in the capital. However, with the industry starting to mature in London, supply has slowed compared to other areas in the UK. Last year saw an explosion of centres in regions outside London, particularly in the North West and the Midlands. Activity is also strong in the regional hubs of Manchester and Leeds and smaller regional hubs like Cardiff, Liverpool and Newcastle are seeing growth levels above 10%. What’s Next for Flexible Workspace in the UK? 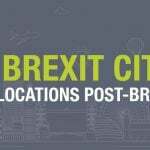 Our latest report looks at the flex market in post-Brexit Britain, desk-costs across cities, how the conventional market is responding to occupier demand and how end-user behaviour is shifting the status quo. Download the UK Market Summary to find out more. What Are the Fastest Growing Sectors in London? Experts Weigh In: Why is the Flexible Workspace Trend Growing So Rapidly?